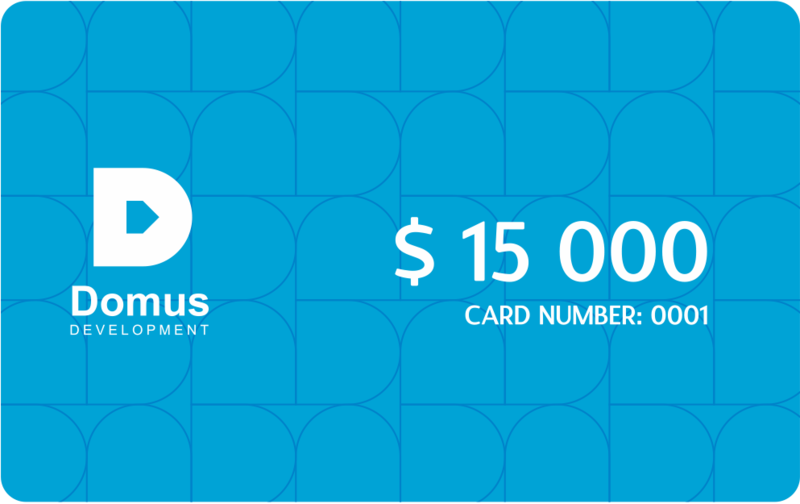 The Company Domus was founded on September the 15th, 2006. Our mission is to create an environment where anyone feel in harmony. Since the day of its establishment Company Domus implements innovative projects where all needs and wishes of the customers are always taken in mind. Distinguishable architectural appearance and interiour, functionality, premium quality building materials and high safety standards are the integral part of our construction projects and now are the part of Domus residents' everyday life. It's impossible to plan each detail of life in advance. That is why the Company Domus exists - we take care to create calm and cozy environment for the full comfort and unworried life of your family. We already think of what kind of service you will be needing in 5 days or even in 5 years upon entering the flat. When purchasing of the flat our relationships has just started, together we have long and harmonious life ahead!